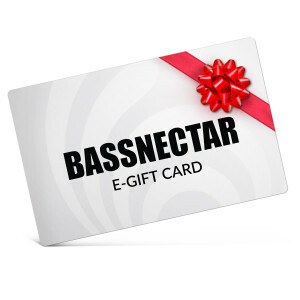 Give a great gift with a Bassnectar eGift Card. Select the denomination you'd like to give below, and an eGift Card will be sent via email to you or a friend. You can choose to have the gift certificate sent immediately, or for a date in the future (a birthday, for example). 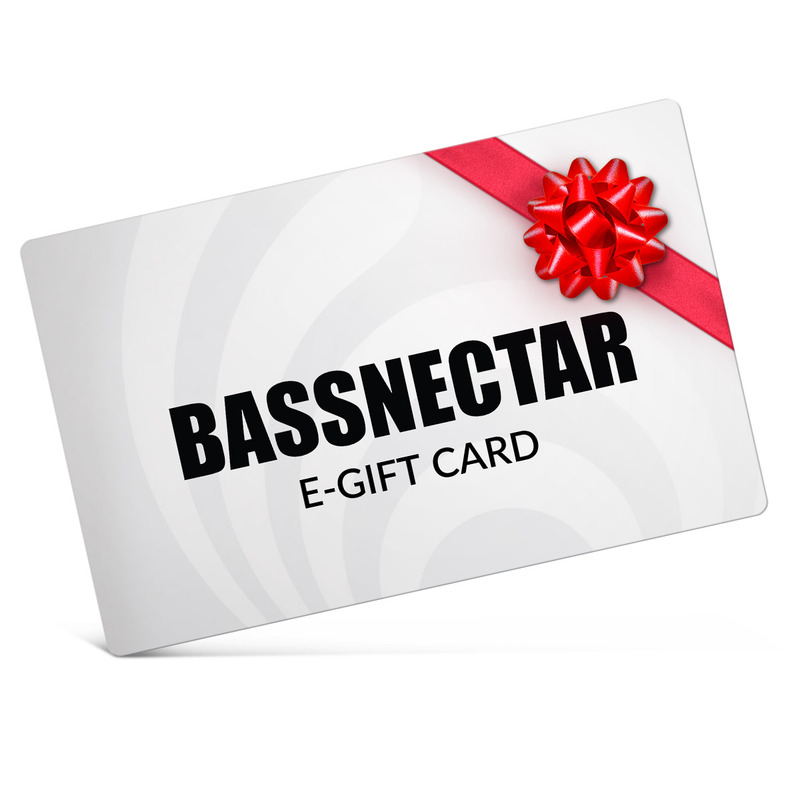 To make a purchase using the certificate, visit the Bassnectar Official Store, add the items you'd like to purchase to your shopping cart, and enter the code provided in the email as payment.